Officer Tim Garcia was recorded by his own body-camera using racial slurs during the arrest of 24-year-old Dewaxne Robinson at River Center Mall on July 14, 2018. The footage was recently obtained by KSAT’s investigative team. A veteran San Antonio police officer was indefinitely suspended in January following a racially-charged incident that occurred last summer involving arresting a young black man. 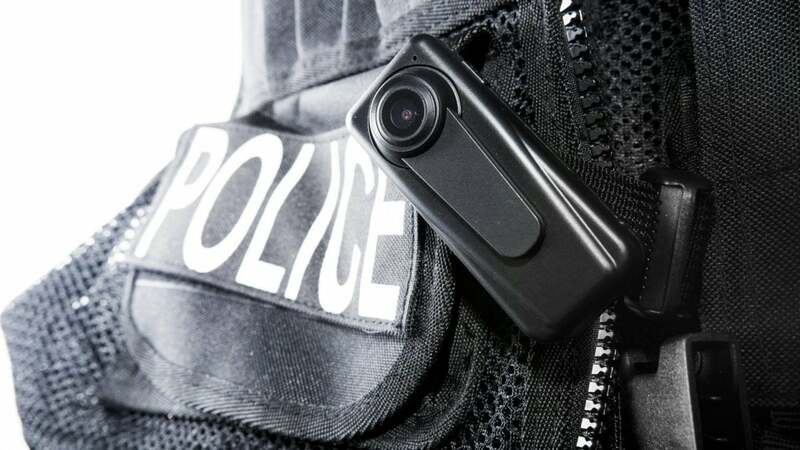 Officer Tim Garcia was recorded by his own body-camera using racial slurs during the arrest of 24-year-old Dewaxne Robinson at River Center Mall on July 14, 2018. The footage was recently obtained by KSAT’s investigative team, Raw Story reports. Garcia and his partner were dispatched to the scene, and after asking for his ID, they reportedly threw Robinson to the ground and handcuffed him as they hurled racist slurs and roughed him up. A department review of the incident concluded that Garcia acted inappropriately. San Antonio police Chief William McManus agreed with the board’s recommended indefinite suspension (in other words, termination). When questioned about the incident by Internal Affairs investigators, Garcia defend his actions. “I used similar language as a means of communicating my point. I repeated some of his language in order to speak a vernacular he would understand. “In retrospect, I was wrong and should have refrained from stooping to his level. “I usually take offense to such language, and I don’t stand for it. I did not use the word in a derogatory manner or use it in reference to anyone at the scene. Nobody has complained of the language, either,” Garcia said.